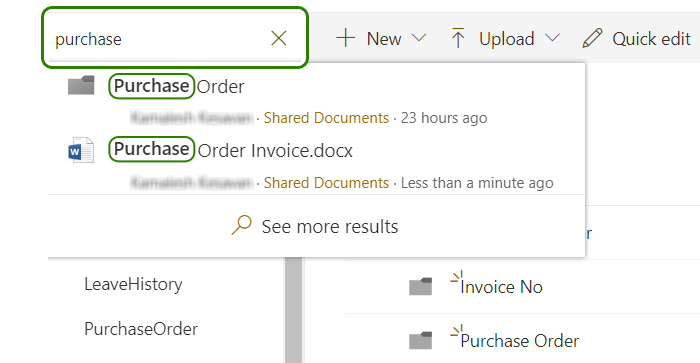 It seems to be time and again business outlets purchase and see Office 365 subscription plans and pricing, create a single site in SharePoint with a single document library, constantly transfer their whole file share into subsequent single library, map it as a network drive and attempt to complete the project. The outcomes are a bit stressful and portrays bad user perspective as to who migrated the files and the blame go onto the SharePoint. The Threshold limit is 5,000 items and the issue isn’t essentially with storing, however rather with displaying the data. 5000 item limit threshold in SharePoint applies to the limit of items that are displayed in a given view. URL length – Restrictions of long folder hierarchy. 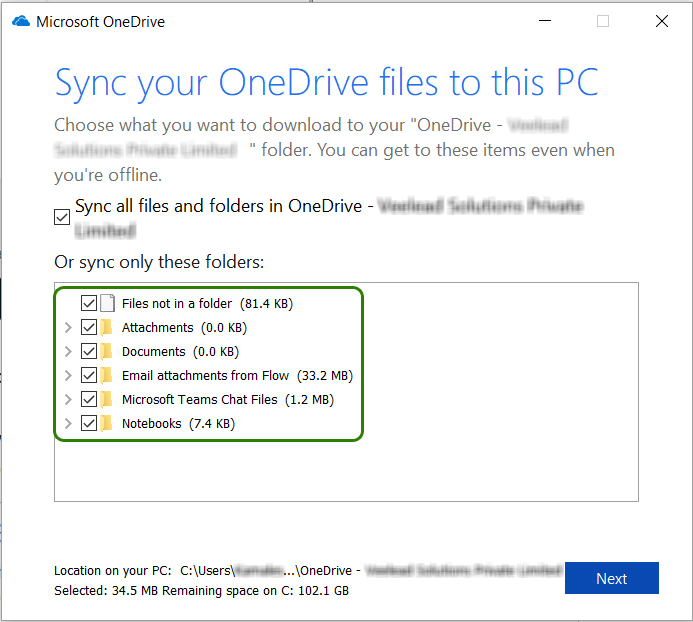 This new limit section applies to the whole length of the URL path to a folder or a file in SharePoint Online and OneDrive for Business however not to the length of any parameters. Also, these limitations apply solely to un-encoded URLs and not to encoded URLs. Encoded URLs in SharePoint Online and OneDrive for Business does not have any limits. Performance – As your library becomes larger, performance slows down. It’s always good to create many sites and libraries as you split content by function and security, this is one of the best practices in SharePoint. Depending on your requirement you might have one, two or three documents libraries on a single site. How this will be handled with mappings? As it’s a fact, that search options are robust in SharePoint. The modern page search in SharePoint goes against the content and within the document as well as in metadata. Searching a mapped drive is no less than a basic search facility you would afford to be provided in a Windows Explorer search. If you map a drive in SharePoint, you are missing options of exploring metadata. Windows Explorer doesn’t have Metadata. The data that describes additional information about a file or a document is Metadata. To tag, search and filter based on metadata you have to access your files via SharePoint. The most fascinating option you would ever fetch from SharePoint is that you can track changes, restore existing settings which provide collaborations in a new perception. 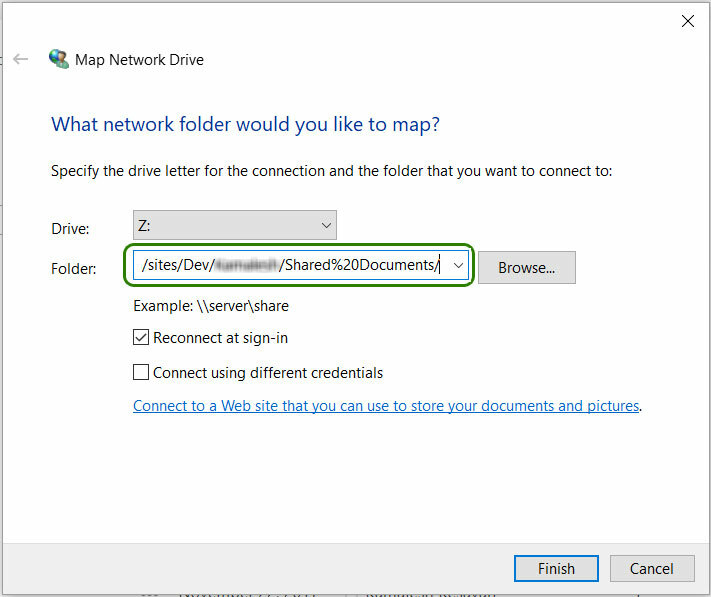 If you map a drive in SharePoint that would restrain the user from availing this feature. The olden versions of library in SharePoint prevented one from copying and moving as such. SharePoint Online grants Modern Library experience, as one would use commands in Windows Explorer between folders, sites and libraries. So, all the reasons that prompted you to figure in Windows Explorer are irrelevant. One essential reasons of mapping drives, that one can easily use Save As option from MS Office documents to your C: Drive. With the recent update to MS Office you can readily save files from MS Office directly to SharePoint. If none of the top reasons convinced you from mapping in SharePoint, I might recommend the Sync option? You can always adjust your files to your desktop using the new OneDrive for Business Sync Client. Sync may not be my cup of tea nevertheless, it will be the task and makes the library or certain files and folders available on your desktop. 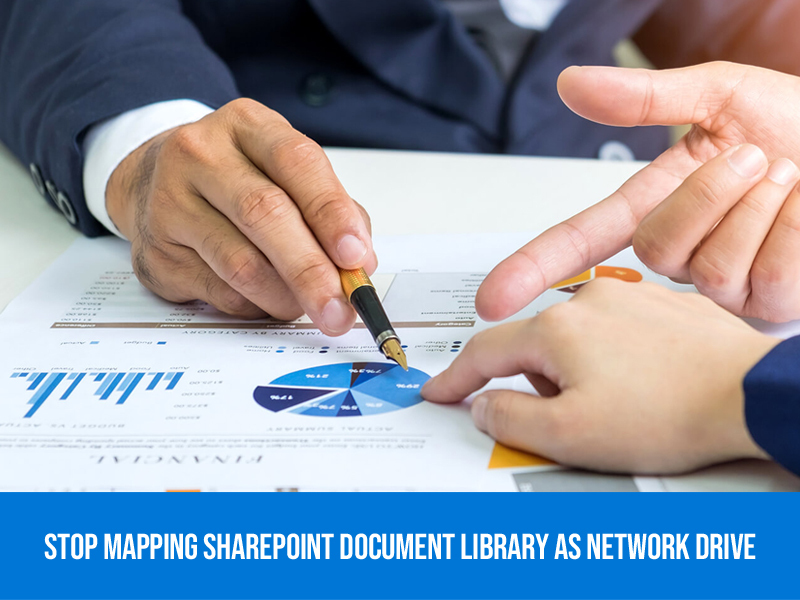 Hope you found these reasons attractive enough to drop the previous ancient habits and start using SharePoint browser experience, instead of the outdated file share approach by mapping SharePoint document libraries.